As a bald forty-something you'd likely expect me to have a decent collection of hats, but alas I do not. I do have a great shaped head but find myself most comfortable in beanies, which is not practical for summer. I have tried many a hat style from flat cap, trucker to cowboy and the only exceptions to the beanie has been a bucket hat by XLARGE, and a curved brim cap bought for me at a Jane's Addiction gig. The 'winged skull' cap was a real favourite of mine and having worn it this past weekend whilst travelling I left it (I think) in the back of an Uber on my return to London. Seems like a big task trying to retrieve it don't ask me why as I don't understand myself. 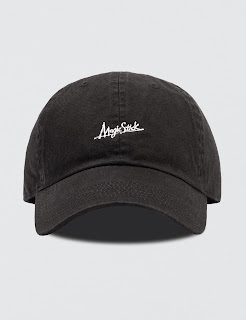 So I'm down to just the bucket hat for the summer months (read: weeks) and looking for a replacement cap. The Jane's Addiction cap is available on Amazon from the USA but retail plus shipping is putting me off, despite the fit and logo being so utterly perfect for me. 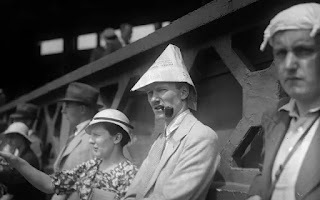 With plenty of summer sales currently happening I've had a look for an alternative. This post will focus on black options, though I admit to having been tempted by a number of pink options. 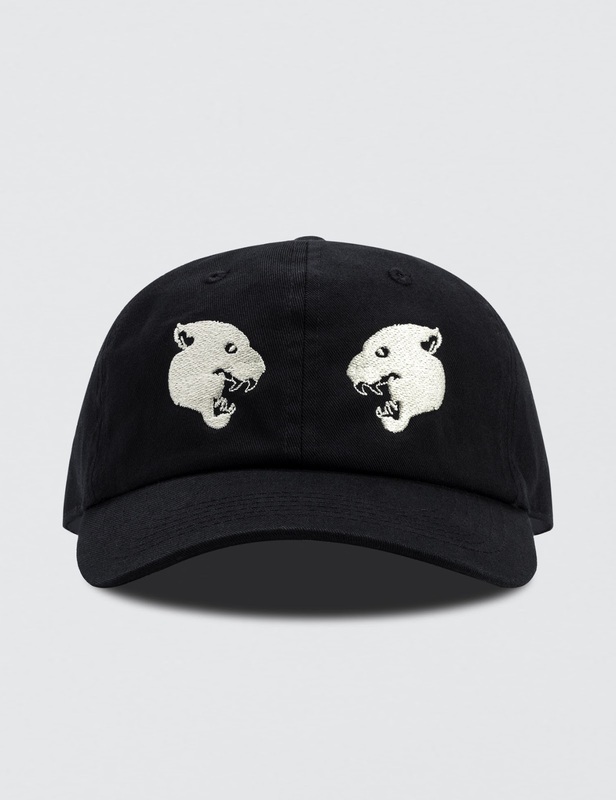 Having browsed for quite some time I chose HBX as my online store due to it's selection of brands, varying price points and reasonable shipping costs. 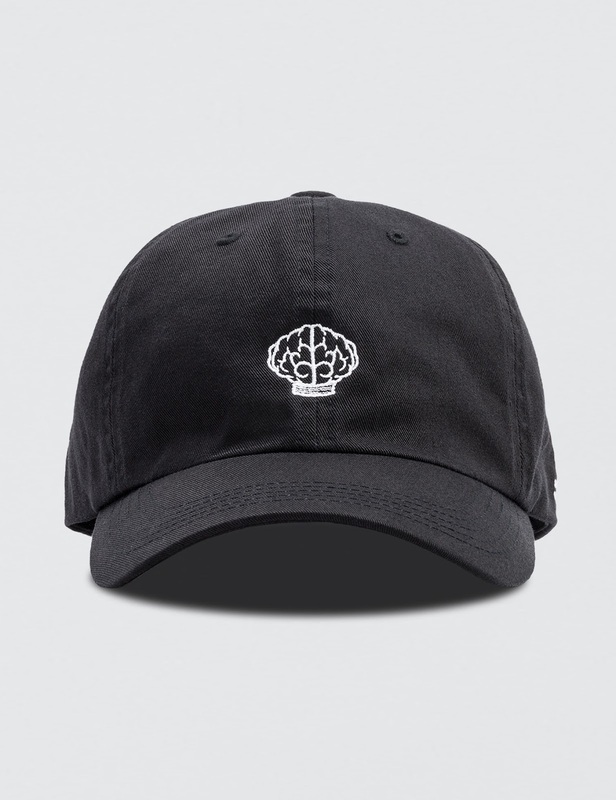 Worth a mention however is that The Hundreds have a quite considerable selection of Dad hats at any given time. My preferences can be found below with the price as it currently stands (I've noticed some of the prices have changed in the last 24 hours). I'm not overly familiar with brands Rare Panther and Magic Stick but as you should know that is what helps me with my choices as I get to learn something new. I've been itching to purchase something from Pleasures for longer than I care to admit and this is the ideal opportunity. Though not all the references made by the brand necessarily resonate with me, after some research I usually find enough grounds to like something. 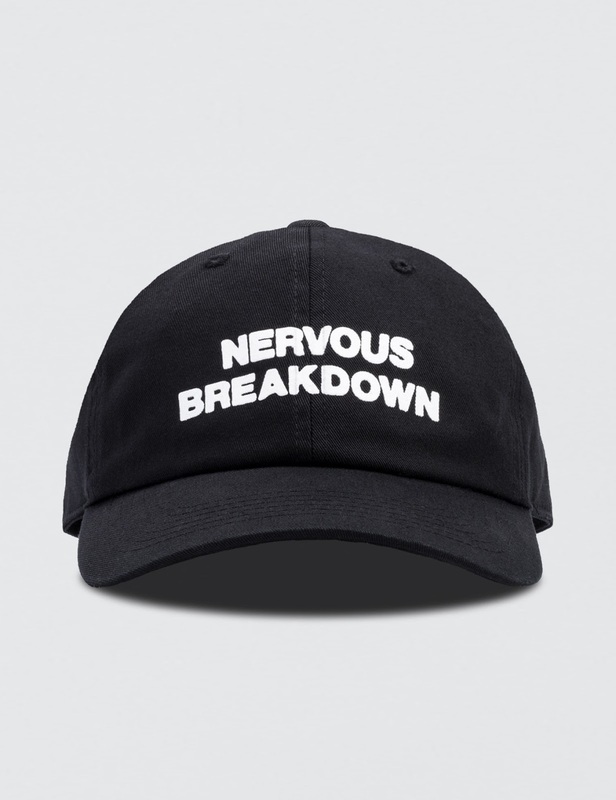 For example the NERVOUS BREAKDOWN cap. Taken from what I can only assume is the 1979 Black Flag EP which also features the classic 'Fix Me', which suits me fine, at least figuratively speaking. 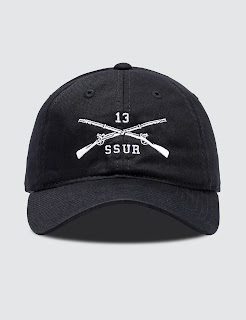 And so I'm waiting for FedEx to deliver this all the way from HK, and fingers crossed it fits my dome like a glove. You know what I mean. Whether you're hirsute or follicly challenged stay safe under the sun people.